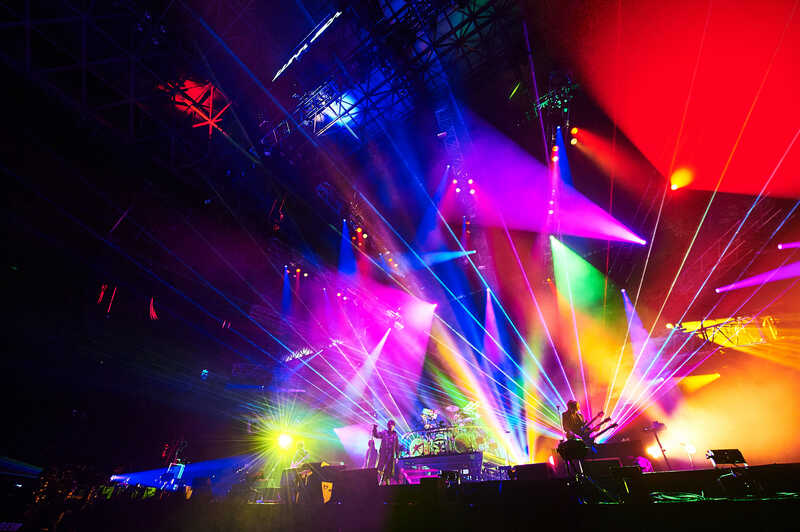 Lunatic fest is a rock festival held by Japanese rock band Luna Sea at Makuhari Messe. 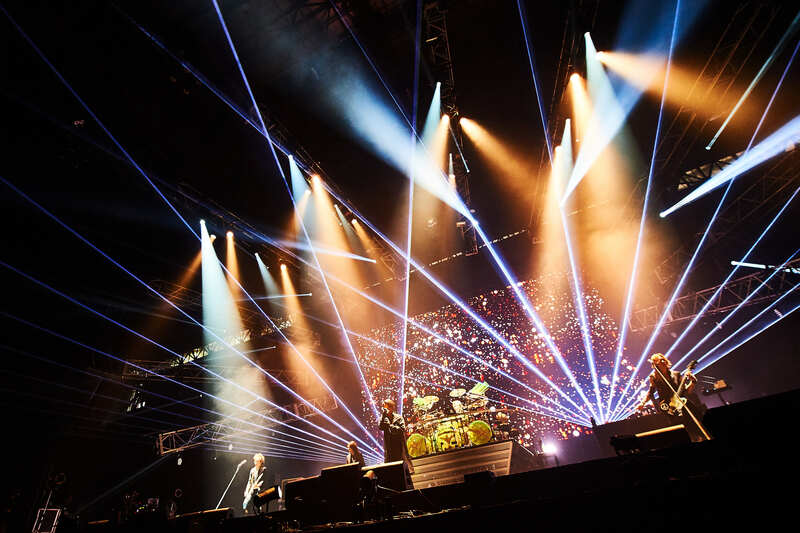 Attracting over 40,000 attendees in two days, June 23 and 24th, it is called “One of the most crazy rock festivals ever in history.” Beckoning fans of all generations and well known J-rock bands, Lunatic Fest totaled over 16 hours of performances for both days. Despite the rain over these two days it didn’t stop fans from attending and having fun. 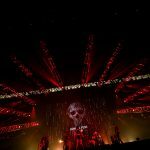 Having six halls that were divided into three main sections, Makuhari Messe was the perfect place to host such a huge event. Eden, a large section comprised of halls four and five, was beautifully decorated with color changing light fixtures hanging from the ceiling. Eden included various food stalls and merchandise vendors such as ESP, Fender, and Pearl and was a location where fans could not only choose to relax, but also look at different instruments used by bands partaking in Lunatic Fest. In addition, Hall six was packed with fans wanting to purchase official Lunatic Fest merchandise that sold out quickly. Upon leaving Eden, fans were led to the main stages: Moon and Mother stage. With the two stages being across from each other, one was able to see both stages simultaneously. Each stage had three large screens used to display close ups of the performing bands, making it easier for those standing in the back. 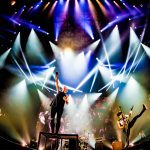 The middle screen was utilized for displaying each band’s choice of graphics, and above the stage each performing band’s name was displayed. With this arrangement bands would rotate between these two stages which saved time on set up. After one band finished the next band could start almost immediately and there was no overlapping of sets. Before each band would come onto the stage fans would clap to the beat to encourage the oncoming band. During the transitions between performances, many fans would choose to go closer to the opposite stage or leave to Eden. 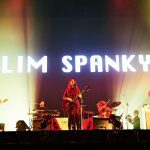 Performing bands in order (Day 1): Lunacy, cold rain, 女王蜂 (Ziyoou-Vachi), The BONEZ, ACE OF SPADES, back number, GLIM SPANKY, SID, DIR EN GREY, GLAY, and LUNA SEA. I was only able to see GLAY and Luna Sea’s set for the first day, however; both band’s sets were far from disappointing. 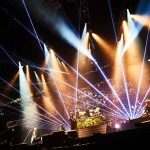 Arriving in the middle of GLAY’s set, it was apparent that many fans stood towards the back of the stage waiting for Luna Sea. Some were dancing or waving their hands in sync to the beat of the music. Starting their set at 17:15, GLAY played many upbeat songs which were very nostalgic. Towards the end of GLAY’s set it included many different guest artists such as SID’s AKi and ネスミス of EXILE, which the crowd ate up. 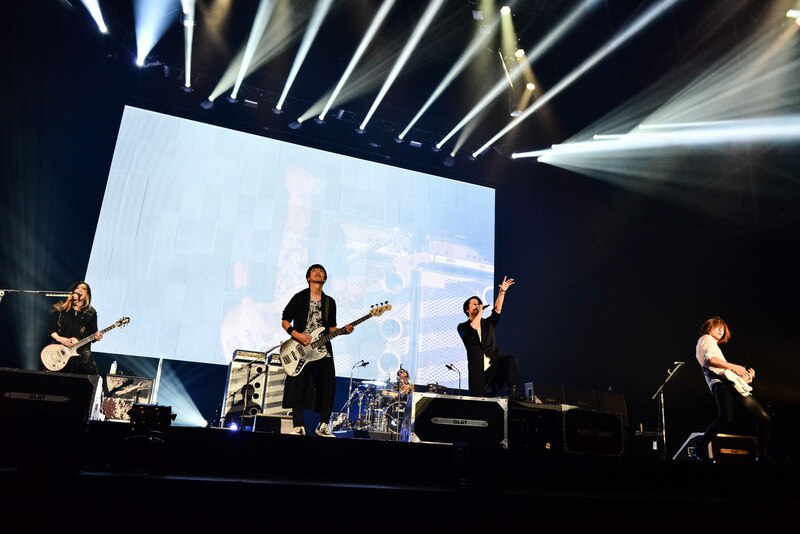 Takahiro from EXILE and Sugizo also joined in this rotation of guest performers with GLAY. Following GLAY came Luna Sea, starting their set off with “Hold You Down”. 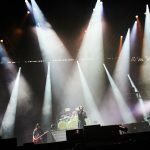 Throughout their set, Luna Sea mixed it up by playing many upbeat as well as slow paced songs. 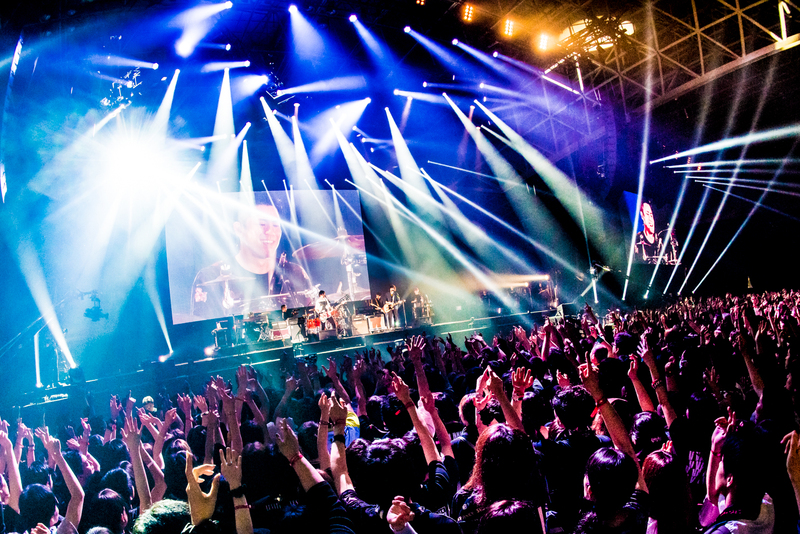 In comparison to GLAY’s set, the crowd was more animated with many fans headbanging and swinging their hands in the air. During “WISH”, ribbons and confetti were shot from the stage to be caught by the crowd to wave as they cheered, ending the performance in a bang. Luna Sea then left the stage but returned shortly with Boo, the emcee, who introduced the first day’s bands. About two members from each band that played came onto the stage. 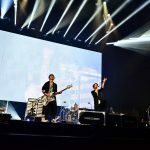 Luna Sea’s vocalist Ryuichi then announced that they would play “Believe” and the crowd went nuts due to Luna Sea’s final return to the stage. All members joining in on this final song were lively and energetic, running around the stage, interacting with each other, and pumping up the crowd. When “Believe” finished, all members were congratulating each other and celebrating. Sugizo also took many selfies and one group picture with Luna Sea. Surely a memorable first day. 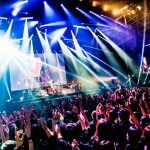 Performing bands in order (Day 2): LUNACY, THE ORAL CIGARETTES, OLDCODEX, Lynch, MUCC, 大黒摩季 (Maki Ohguro), AA=, BRAHMAN, LOUDNESS, YOSHIKI and LUNA SEA. Arriving on time the second day, I was able to see almost all of the bands perform. To start out the festival, Boo emceed and hyped the crowd up for LUNACY. 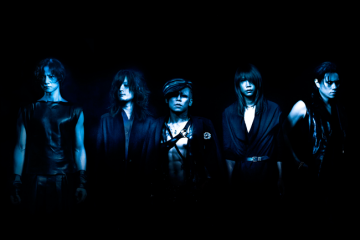 Lunacy, Luna Sea’s preliminary name when they first began, kicked off both days as the opening act. In a tribute to their humble beginnings, they came out dressed in indie Visual Kei attire. The band chose some classic songs from these days, such as “Chess”, which was their opening number. 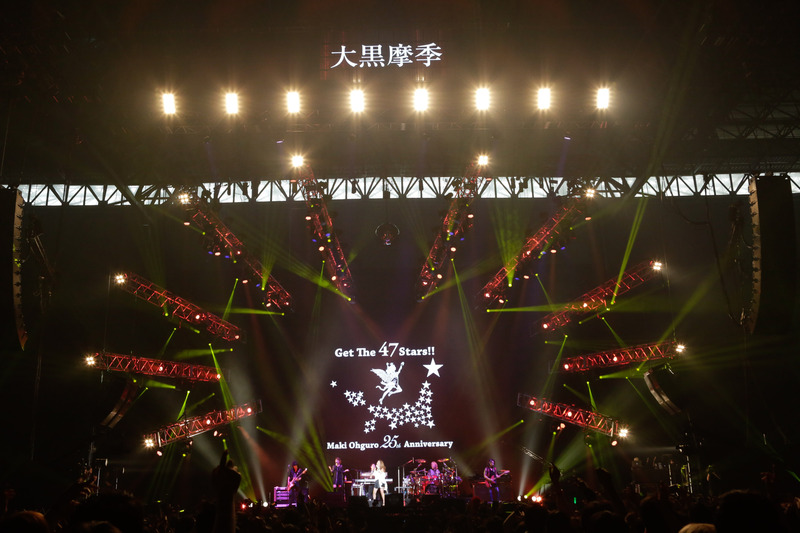 After the first song, Ryuichi introduced the band and the festival, which enticed the crowd for more. Using lots of dim lighting along with their chosen songs enhanced the experience and created a surreal atmosphere. 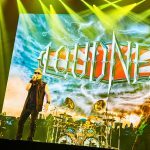 Although Lunacy’s set was short, it did not lack any excitement and the crowd was primed for the start of the second day of Lunatic fest. This was a great way to begin the show. 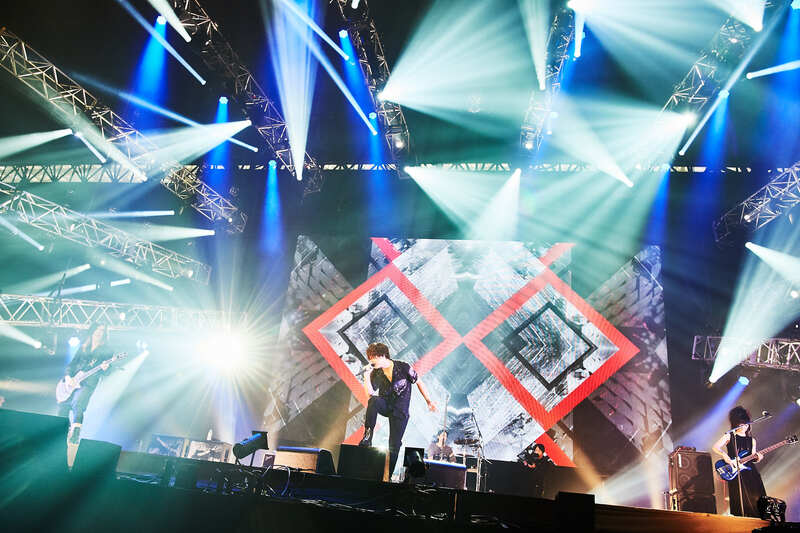 Next came THE ORAL CIGARETTES who played a very upbeat setlist along with the use of colorful lighting. 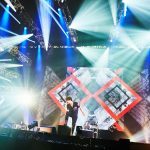 The crowd was jumping, clapping, and cheering while the vocalist, Takuya, was leaping around the stage and connecting with the crowd. 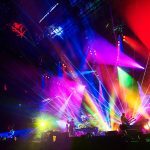 Through the entire set that included hits like “CATCH ME” which the band sang with amazing harmonies, all members were in high spirits and absorbed in their performance. Following THE ORAL CIGARETTES came OLDCODEX. 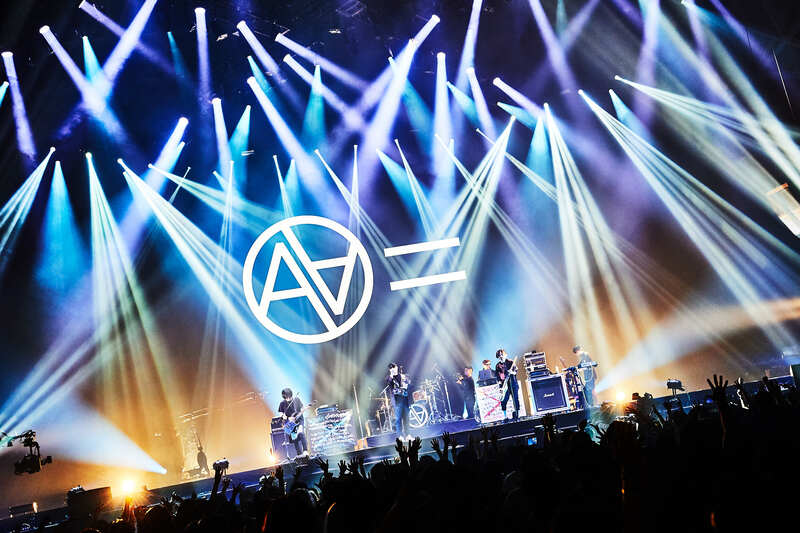 With a heavy first song, Tatsuhisa’s vocals were accompanied by YORKE. who was painting on the stage. YORKE. used many different tools in his paintings including spray paint, tape, and stencils. Layering one color on top of the other, his painting quickly turned into something reminiscent of the Lunatic Fest skull logo which then transformed into a moon. From time to time, YORKE. would also run around the stage to encourage the crowd. 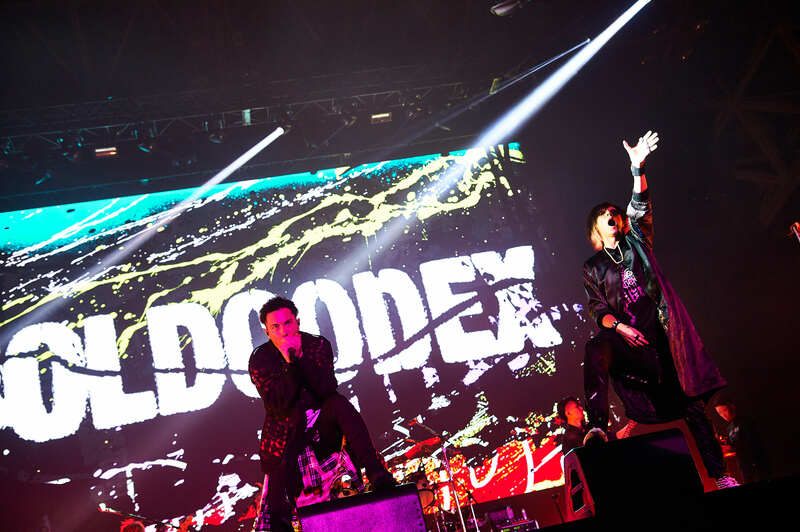 During OLDCODEX’s set, alternating dark and bright lighting contrasting screaming with singing was striking. Afterwards, Tatsuhisa welcomed everyone and talked about the live painting along and the various songs. 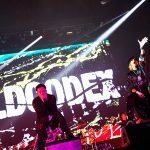 After OLDCODEX finished, Boo came on the opposite stage to thank them for their set. 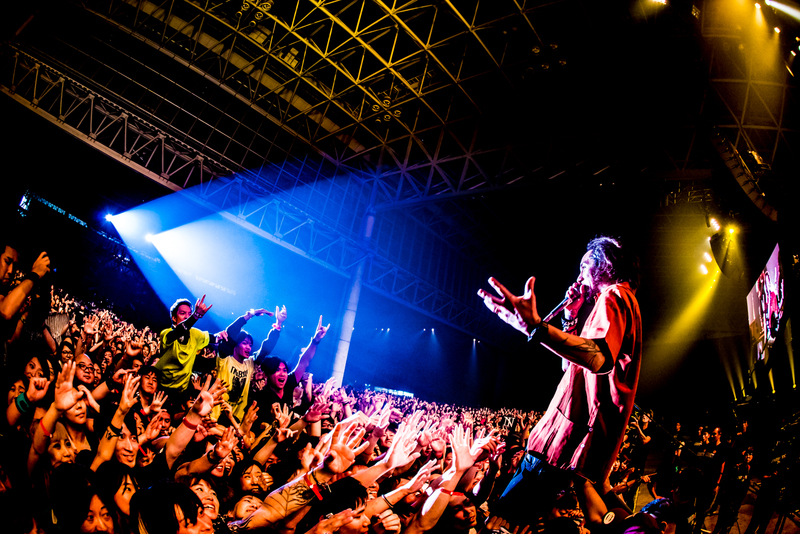 He then made some jokes and went on to talk about Lunatic Fest, showing appreciation to everyone’s participation. Finishing his final statements, he introduced the Mother stage and roused everyone up for the next band which was Lynch. Lynch’s entrance sparked mass enthusiasm. Their set included a mixture of powerful songs alongside ballads creating lots of synergy between the band and crowd. 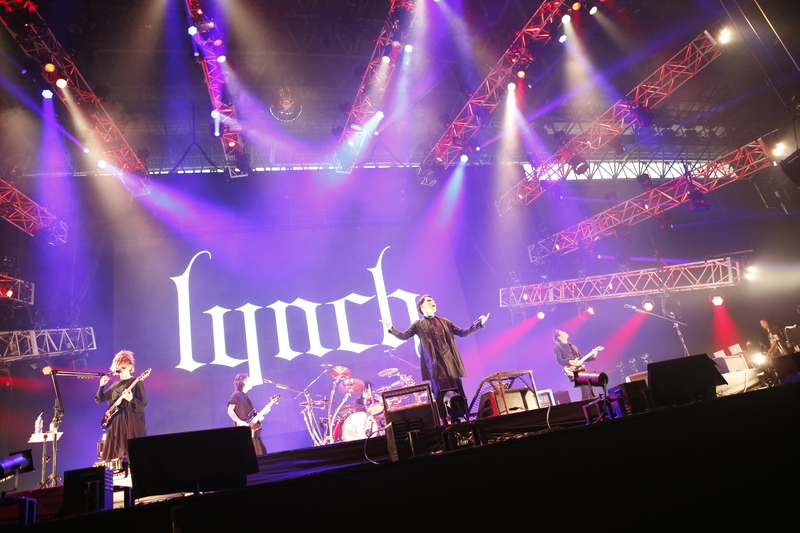 Many Lynch fans headbanged and cheered for their favorite member. 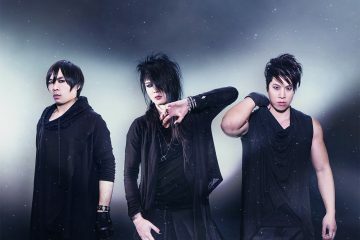 Hazuki, the vocalist of Lynch, announced that a guest bassist would be joining the band for the next song. 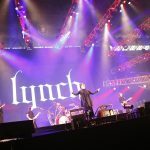 J from Luna Sea came out on stage and partnered with Lynch to perform “Trigger”. Arriving on the Moon stage, MUCC took the floor. 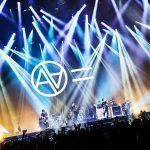 Projected on screen behind the band was a clock counting backwards, initiating the start of “Timer”— a song from their new single which is set to be released on July 27th. 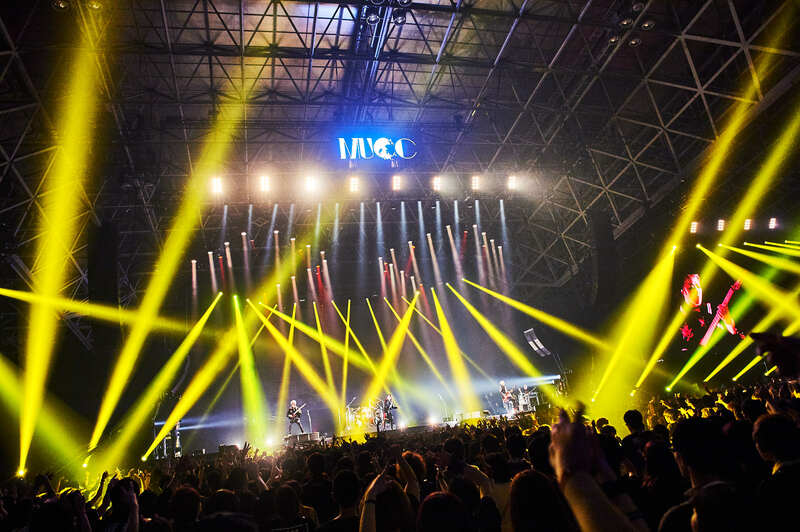 In addition, MUCC did a rendition of Luna Sea’s “Rosier” eliciting elation from onlookers. 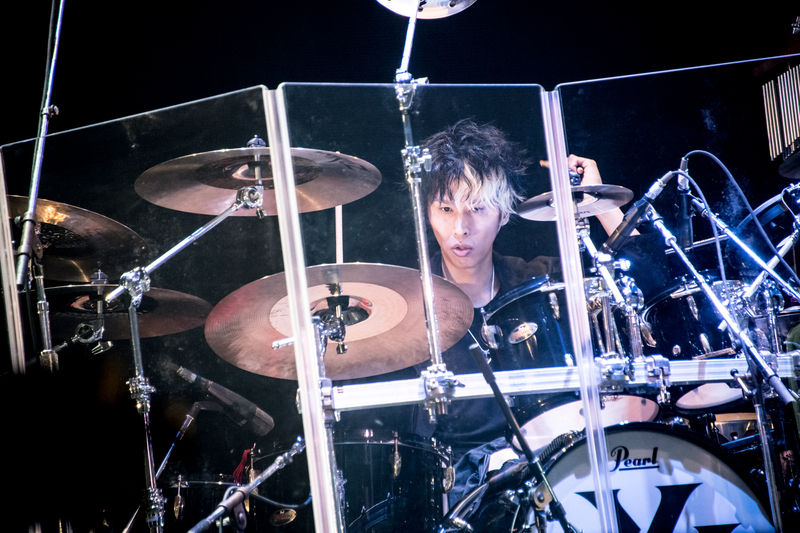 Tatsurou was very animated during his performance, using lots of hand movements and intense facial expressions. 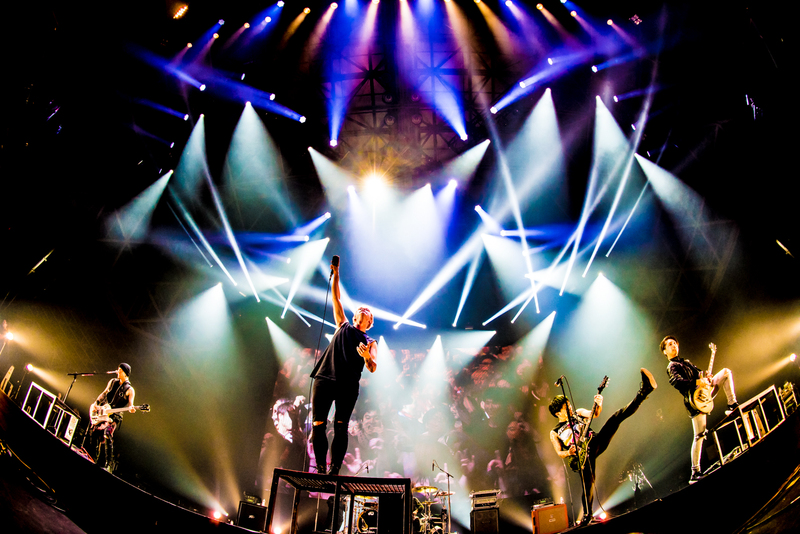 During some of their heavier songs many fans gathered together to mosh in erratic circling movements. Judging by reactions, Lynch and Mucc’s sets were among some of the fan’s favorites. 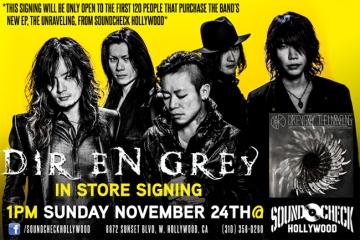 In between MUCC and Loudness I decided to go to Eden to relax. Though unfortunately missing 大黒摩季 (Maki Ohguro), AA=, and BRAHMAN, I managed to return before Loudness came on stage. 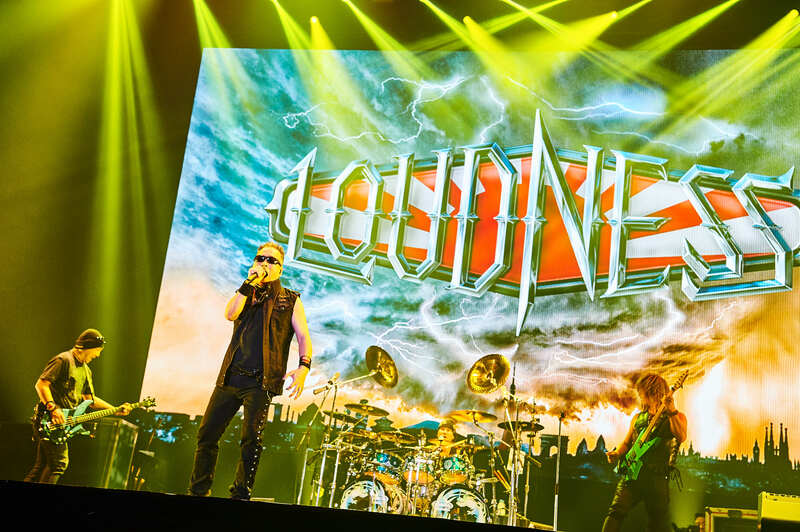 For classic metal enthusiasts, Loudness’s sound, featuring amazing guitar solos and a stage presence that many might have found to parallel popular American bands of the same genre. 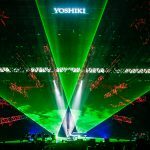 Possibly to the band’s chagrin, Loudness’s crowd diminished under the magnetic pull of highly renowned Yoshiki and throngs of people assembled at the opposite stage. A video of Yoshiki being interviewed appeared on screen before he took the stage. Beginning with “Moonlight Sonata”, Yoshiki’s set was truly spectacular and emotionally provocative. 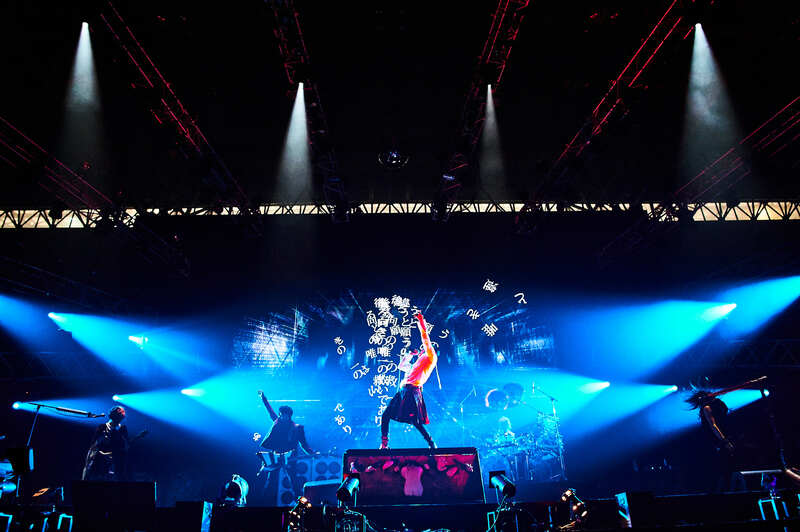 With the second song, “Hurry Go Round”, a video of Hide, accompanied by Hide’s vocals, was displayed on the middle screen. Many fans, including myself, were thoroughly moved. The tears from a large portion of the audience shows that the death of beloved Hide continues to resonate even after two decades. This show of mourning was not an entirely morose occasion though— it allowed everyone to express their grief through music. 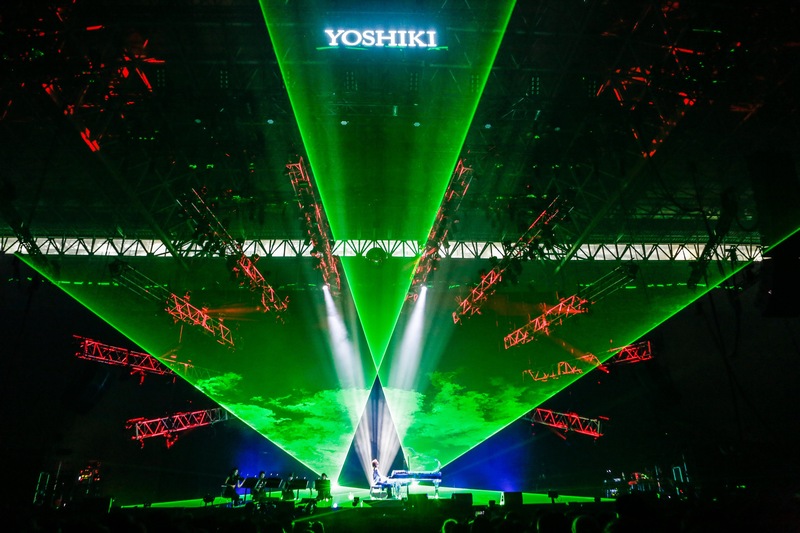 One of Yoshiki’s many strengths is to bring people together through difficult emotions. In tandem with “Without You”, a memorial video to commemorate Hide and Taiji’s life splayed across the screen. 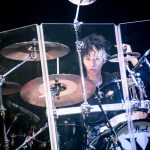 This was another emotional moment in Yoshiki’s set. 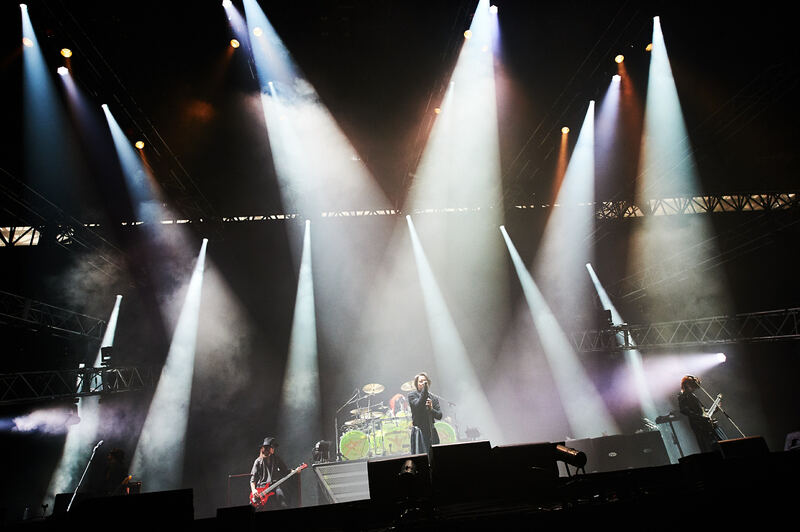 Throughout it, GLAY’s Teru, Lynch’s Tatsuro, MUCC’s Miya, Sugizo and Ryuichi played as accompaniment to their fellow musician. 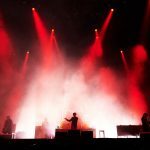 During “X” and “Endless Rain” the crowd chimed in and it was a powerful experience. As much needed relief to the emotional rollercoaster driven by Yoshiki, Luna Sea graciously allowed the fans a break. When the crowd was ready, they beckoned the band to the stage by clapping rhythmically. 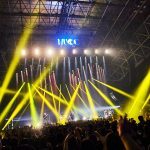 Maybe it was because it was the final day of Lunatic Fest that Luna Sea’s second performance seemed more intense than the first. 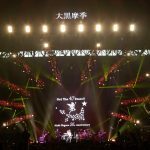 Yoshiki even joined in and played part of “Forever Love” which gradually diverged into “I for you.” Amid the last song “WISH”, just like the previous day, confetti and ribbons were launched into the air. 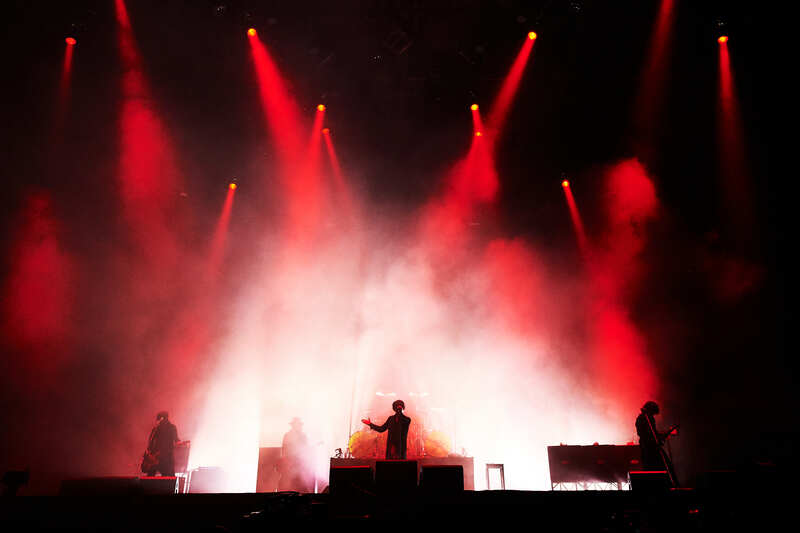 Following Luna Sea’s performance was another grand finale which included members from that day’s performance along with some from the opening day such as Teru from GLAY and Kaoru from DIR EN GREY. 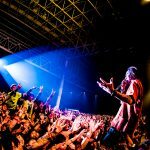 In light of continuously having a variety of influential Japanese bands and a huge turnout of devoted patrons, Lunatic Fest may go from being lauded as one of the most crazy rock festivals to the most crazy rock festival. 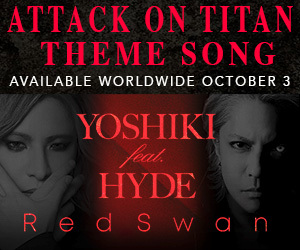 Next ArticleHYDE already releases new single!